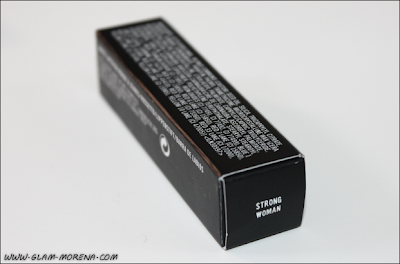 Glam Morena: MAC Strength Collection. MAC released the Strength Collection last month. This collection included new lipsticks, blushes, eyeshadow quads, and so much more. 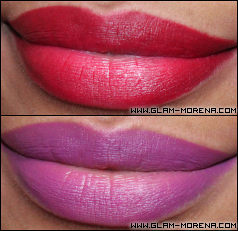 The collection also included repromotes of the MAC Lipsticks in Party Parrot and Pink Pigeon. I only purchased two lipsticks from this collection. 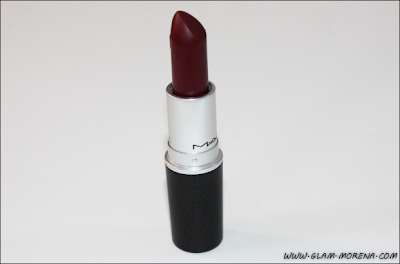 Description: Colour plus texture for the lips. Stands out on the runway. Simmers on the street! What made M·A·C famous. 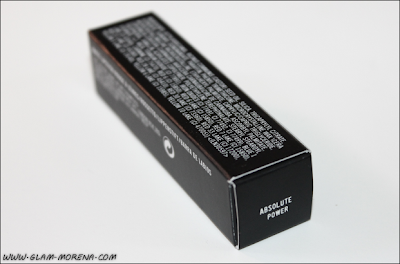 MAC Strength Collection lipsticks in Strong Woman and Absolute Power. 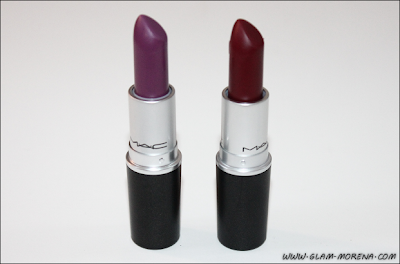 Swatches of the MAC Lipsticks in Strong Woman and Absolute Power. 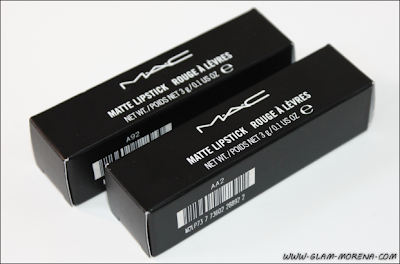 Lip swatches of the MAC Lipsticks in Strong Woman and Absolute Power. Did your purchase anything from the Strength Collection? Favorites? Thoughts? Both colors look lovely on you, Rai :) I am loving Strong woman!!!! Strong Woman looks really nice on you. 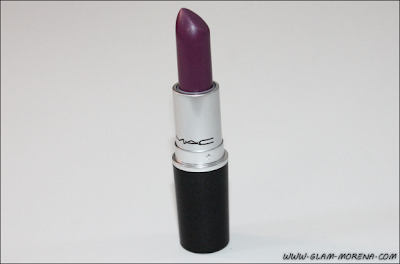 'Strong Woman' looks like a dupe/similar to MAC's 'heroine' LE last year. I really want Party Parrot!!! Can't wait for it to reach the UK! 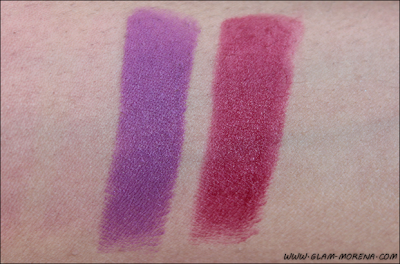 I have those two colors, so pretty, though I don't know when i'll be able to swatch them.